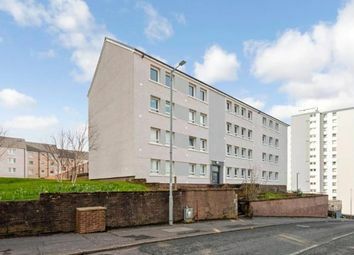 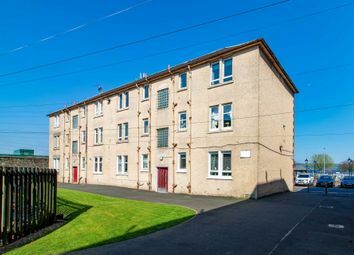 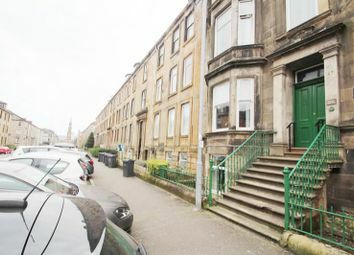 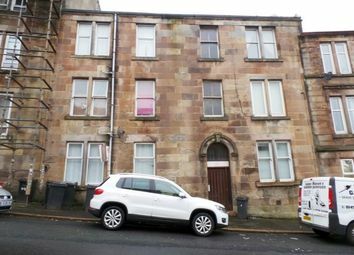 Traditional 1 Bedroom west end of greenock flat - Popular West End of Greenock in a refurbished Tenement Building ***24 Brisbane Street was sold £62,000...18A Brisbane Street was sold for £72,077***This property was historically sold for £49,500. 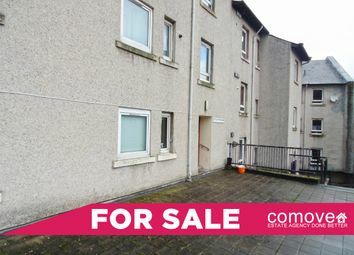 *** home report - £36,000 *** tenenated 1 bedroom 1st floor flat with gas central heating and double glazing. 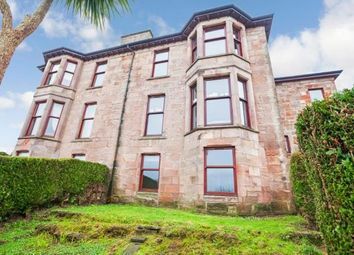 Currently tenanted at £250 per calendar month - £3,000 per year income. 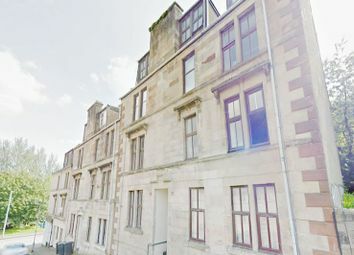 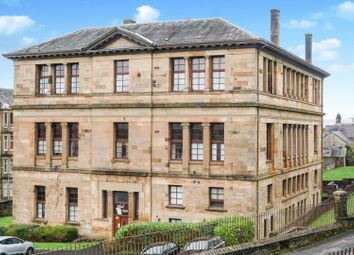 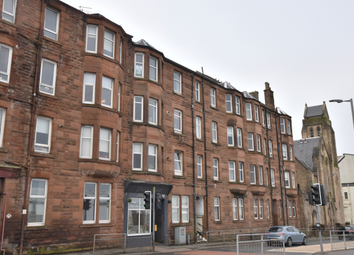 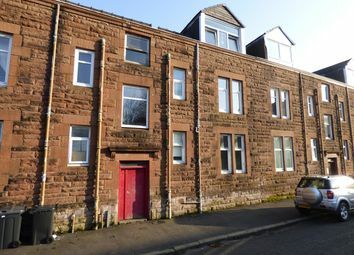 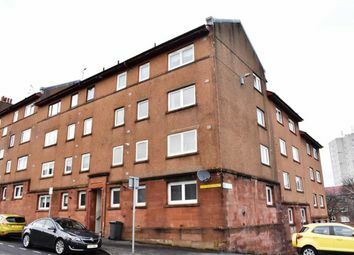 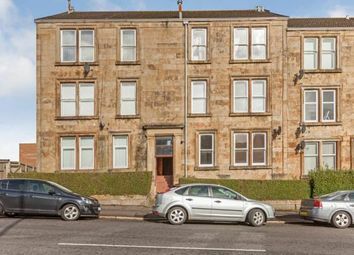 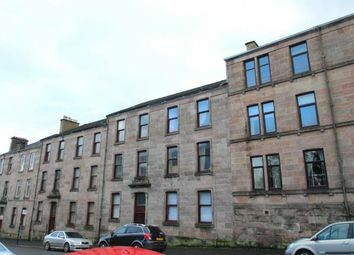 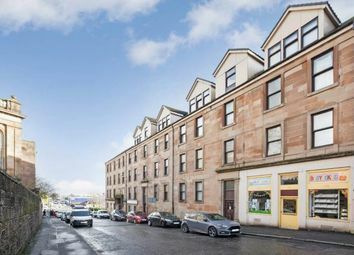 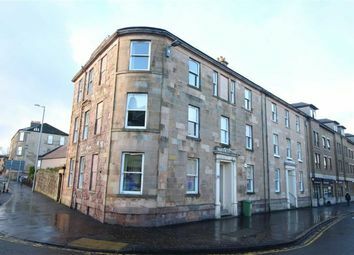 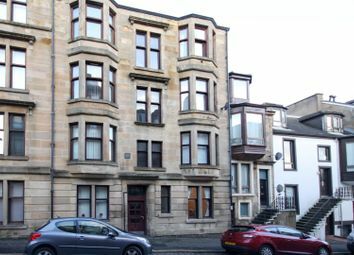 1 bedroom flat set within blonde sandstone building - some renovation required prior to rental Good Sized Flat close to Greenock Town centre – Popular buy to let. 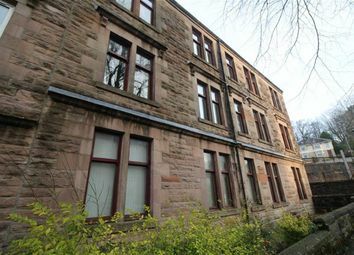 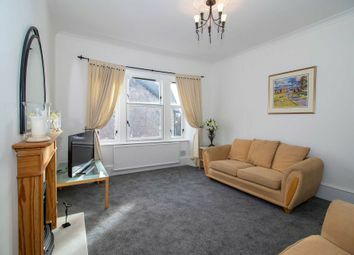 *** sales in this building £65,000 Aug 2011 ***. 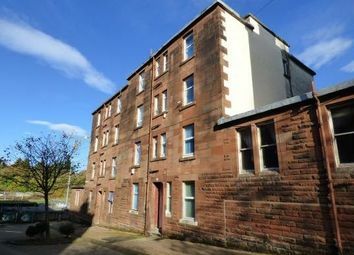 Great opportunity to purchase this one bedroom attic flat with dg, GCH, plenty of street parking, communal drying area, external storage. 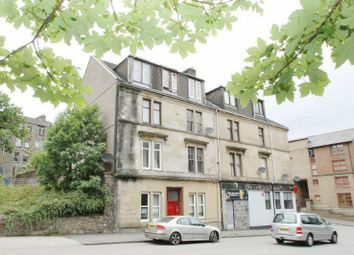 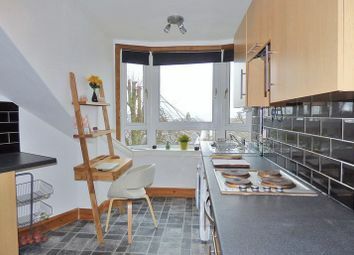 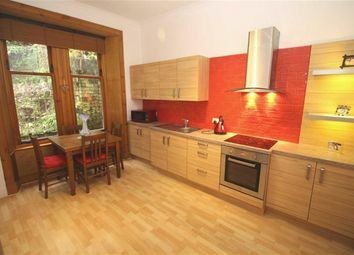 With a potential rental yield of 15% this would make a fantastic buy to let investment or starter flat. 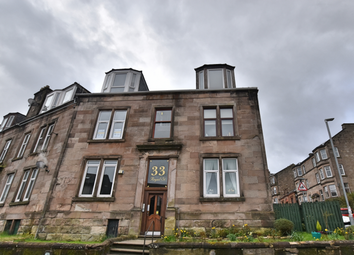 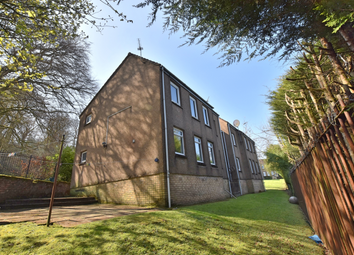 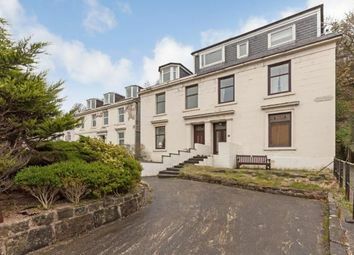 A fantastic one bedroom top floor apartment occupying a sought after position close to the centre of the village of Kilmacolm.